Editor's note: I strongly disagree with many of Tarpley's conclusions about 9/11 and his unfounded allegations against several other 9/11 researchers. 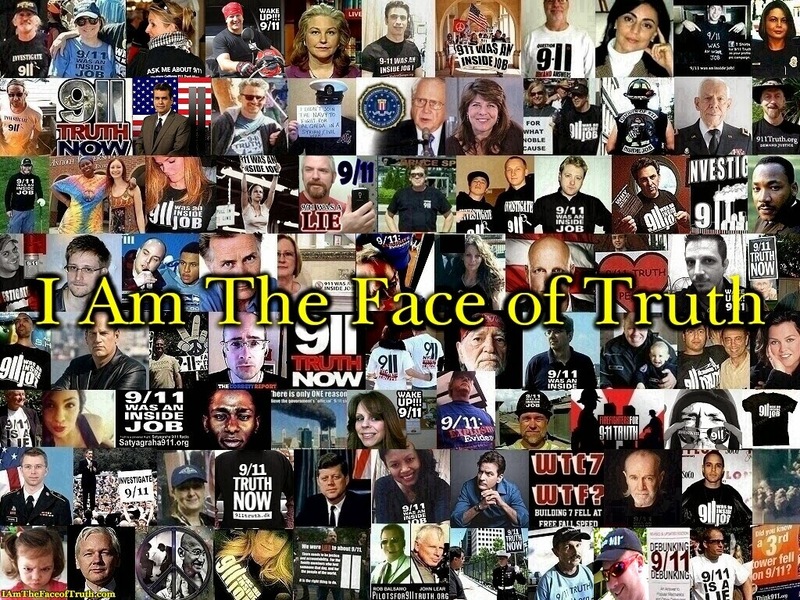 Tarpley noted that conspiracies aren't needed under dictatorship or mob rule, but that they flourish under oligarchy. Kay bases his arguments on the assumption that real conspiracies are small and large ones are fanciful. Conspiracy theorists keep expanding the scope of the conspiracy to explain away "new evidence" in the form of reports from e.g. 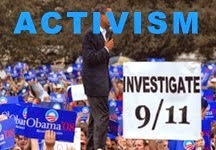 the 9/11 Commission, NIST or the media. But these are not new facts, they are only reiterations of the appeal to authority fallacy. Tarpley pointed out that the increased distrust of authority is due to the failure to give people the goods in terms of a better standard of living. In his presentation he gave facts about drills on 9/11 and pointed out that the Founding Fathers and A. Lincoln were firm believers in a conspiracy against freedoms of the people. 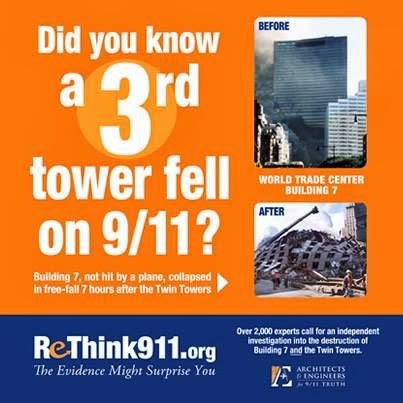 Kay takes examples where conspiracies came to light as proof that our free, open society is fool-proof against conspiracies, so that 9/11 couldn’t have succeeded as an inside job. His examples are the 1933 plot against Roosevelt and Operation Northwoods. Tarpley calls him on this, pointing out that the news of the 1933 plot was suppressed by the media, that the plotters got off scot-free, and that the plot against FDR continued. As for Northwoods, it was essentially implemented in the form of the Tonkin Gulf hoax. Moreover, the instigator of Northwoods, Gen. Lyman Lemnitzer, became the chief of NATO where he installed Gladio units to carry out false-flag operations. Someone from the audience refuted Kay’s allegation that conspiracy theories are disproved by history, pointing out how belief in a conspiracy around the JFK assassination has grown from a small minority to a huge majority. Kay repeats the old argument that someone somewhere would blow the whistle. Tarpley replied that they would risk their lives or their livelihoods by breaking their vow of silence. Kay betrays a complete lack of understanding of social structures such as exist in the intelligence community, special forces and organized crime. The perpetrators or moles are not going to talk. That goes for the patsies, too, who as Tarpley pointed out, often can’t talk because they are liquidated. As for the media, Kay assumes we have never heard of Operation Mockingbird. Kay made a point that the internet has allowed people to find “factoids” to support their point of view, whatever it may be. In other words, that opinion drives people’s perception of reality. When asked what aspect of the inside job argument he felt was strongest, he spoke of his background in metallurgy and his interest in the studies on the building collapses. 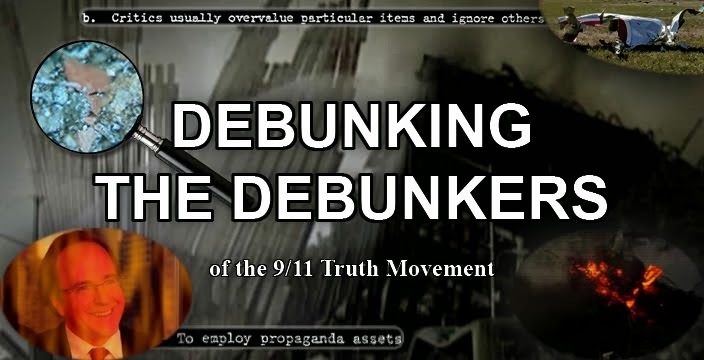 He said the best propaganda point for 911 truth was the video of WTC 7 collapsing, but that this clip shows the side of the building that was undamaged. Of course he didn’t explain how a steel building is supposed to burn down, apparently due to his own herd-instinct subjectivity overruling his metalurgy. Kay had the last word in an appeal for investigative journalism rather than just connecting the dots. He mentioned cases like the NYT publishing the Pentagon papers. I suppose Kay would consider it an outlandish conspiracy theory if one were to point out that this is an efficient way for an oligarchy to rule. Keep up the façade of a free open society by allowing diversity of views, while suppressing only the really dangerous facts that would threaten Wall Street rule. Moreover this very fiction of a free society helps the empire expand by harnessing young fools abroad to join color revolutions to overthrow their national governments, which are then replaced by kleptocrat klients of Wall Street. 9/11 Debate: Webster Tarpley vs. Jonathan Kay. Although, I think this is not one of Tarpley's best debates, due to time restrictions. It was still a very cogent and convincing presentation on the subject. Kay, acting as the religious status quo inquisitor, brings up couple of good points about the mentality of the truthers, though it didn't save his speech from being banal & lacklustre. Overall, Kay's efforts i thought, lacked the ideal form of focus, substance and facts, which is the key ingredient for any competitive debate. In simpler terms, "he brought a knife to a gun fight".